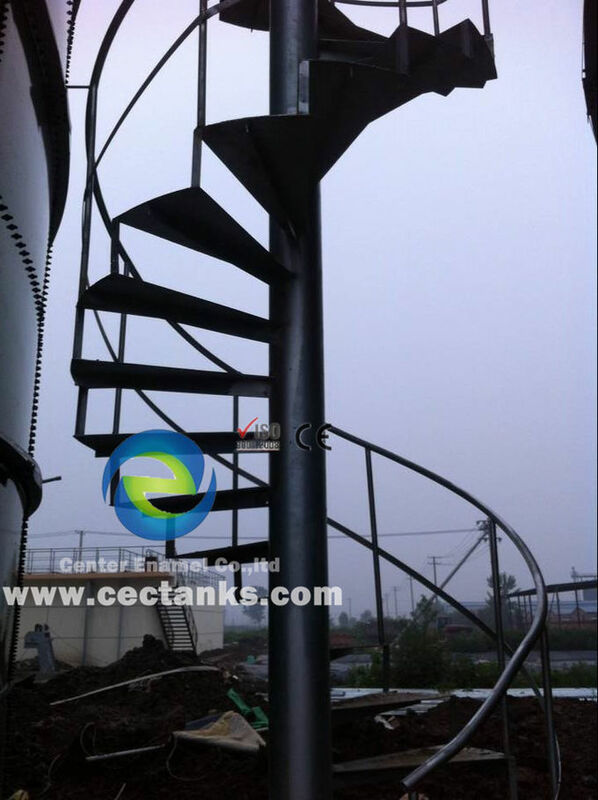 Center Enamel bolted steel tank, can be custom built for any fire protection design. 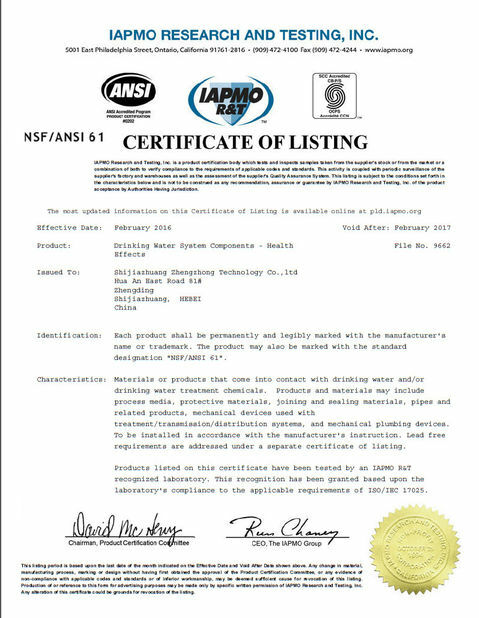 We understand the requirement of fire protection systems, did many fire water storage tank projects worldwide, and manufacture our tank according to the national fire protection association standards. 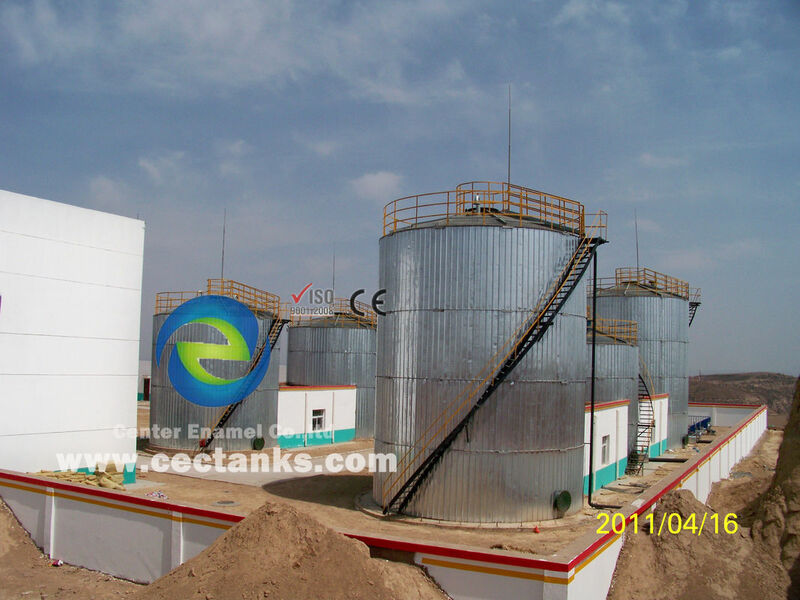 The concrete tank, steel welded tank, steel bolted tank are the most common tank used in the fire water storage, while the steel bolted tank has the best performance. There are many factors will affect the performance of the concrete tank and steel welded tank. For concrete tank, what is the compound of the cement, are there any contaminants in the cement ect. will lead to different effect on concrete tank, while for steel welded tank, the workmanship of painting and sand blaster, weather humility ect. factors will affect the performance directly, in the meanwhile, it will cause the volatile pollution at the project site as well. Glass fused to steel tank is the factory manufactured tank, the enamel frits and steel sheet will be fused in the high temperature oven, the result is to make these two materials into one compound material. 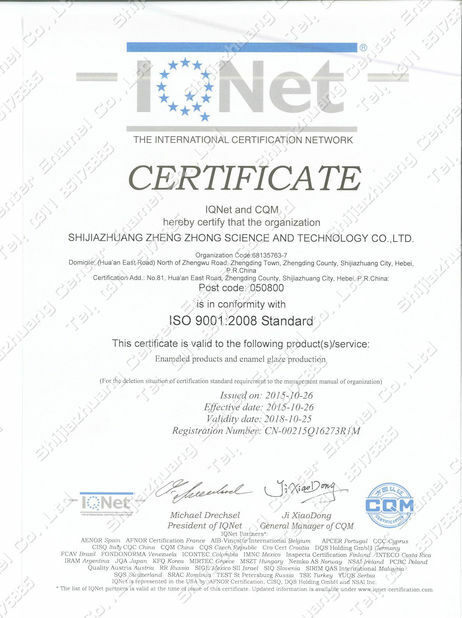 As the enamel frit and steel sheet are burned in the high temperature oven, there is no need to paint at the project site so no volatile pollution caused. We are the rich experience manufacturer of glass fused to steel tank, we could customize products as per customer’s requirement. We have professional installation team, technical installation team or supervisors could be offered to help erection.